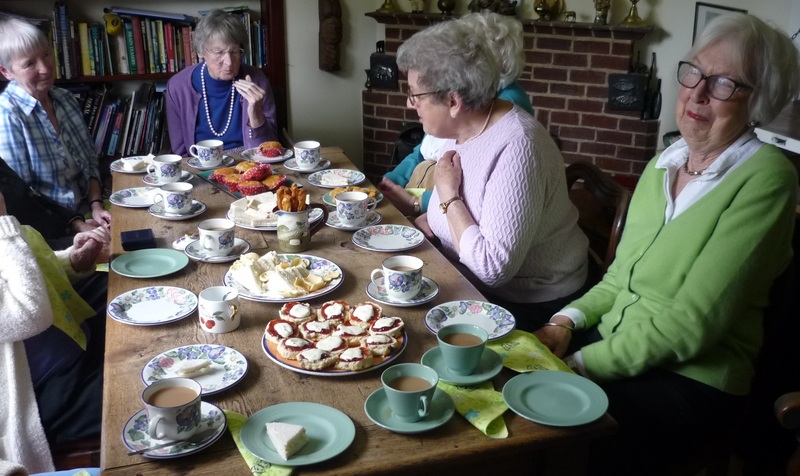 Tea with Friends meets from 2.30 to 4.30 pm on the second Monday of the month, offering older members of our parish – both men and women – company, friendship and afternoon tea at a different venue each time. Transport is provided if you need it. If you would like to join us or require further information, please contact Linda Russell-Smith on 01962 853584 or Heather Riley on 01962 862867. If you are housebound, you may like to receive Holy Communion in your home. Please click here for more information. Our trained Parish Visitors are available to anyone in need of a helping hand or a listening ear. Please click here for more information. 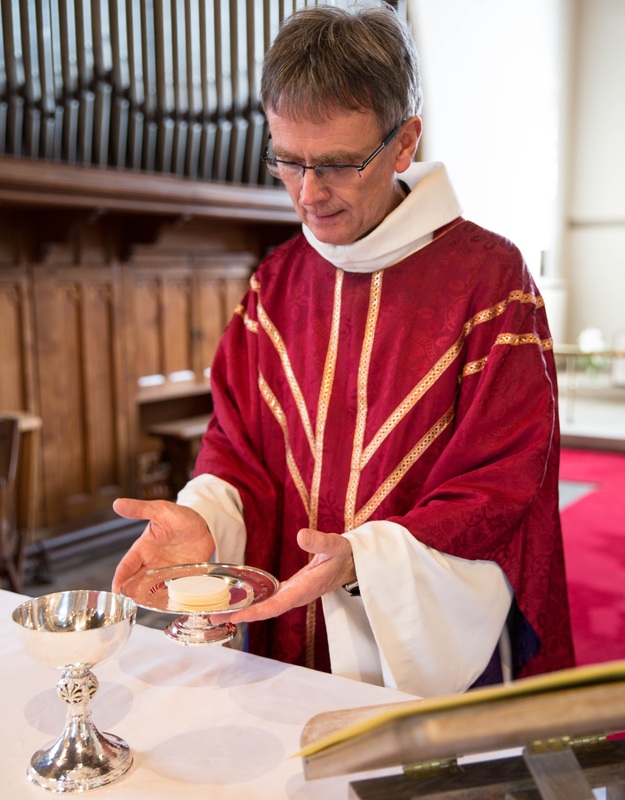 We would be delighted to bring Holy Communion to you if you are a resident of Tegfield House. Please contact us to let us know that you would like this. We hold monthly celebrations of Holy Communion plus Easter, Harvest and Remembrance services, and come round to sing Christmas carols each year.